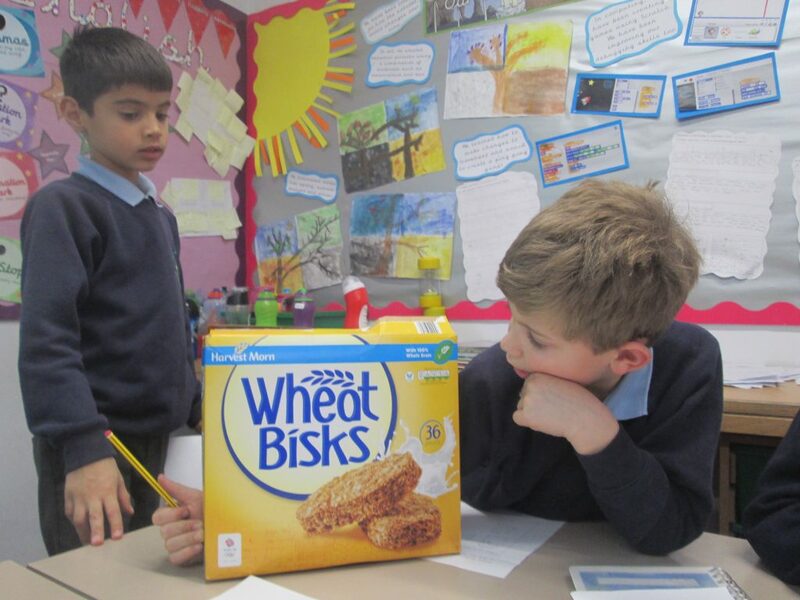 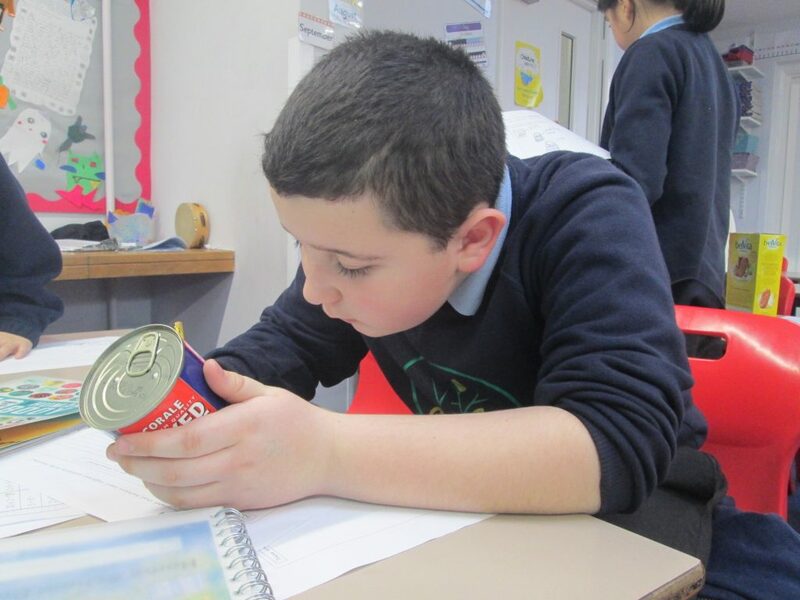 In Science this week, we have been learning about nutrition. 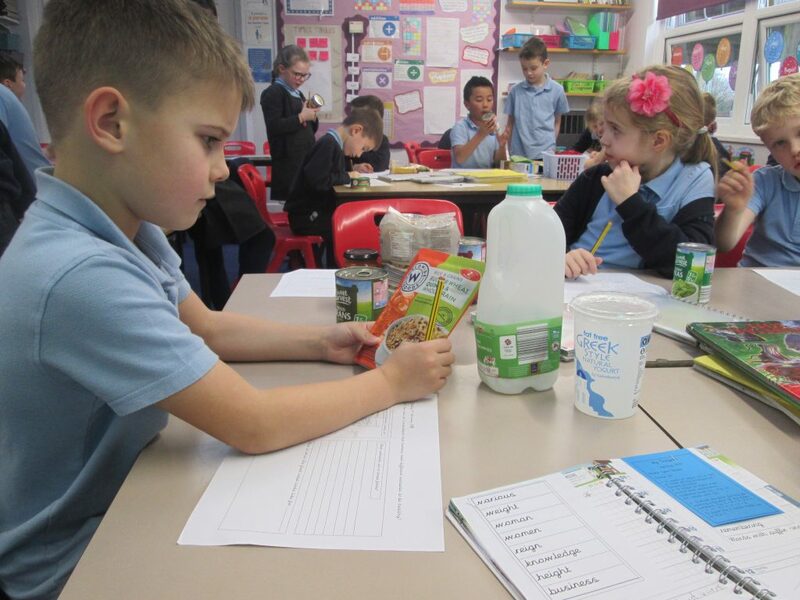 We looked at different food groups such as protein, carbohydrates and fats. 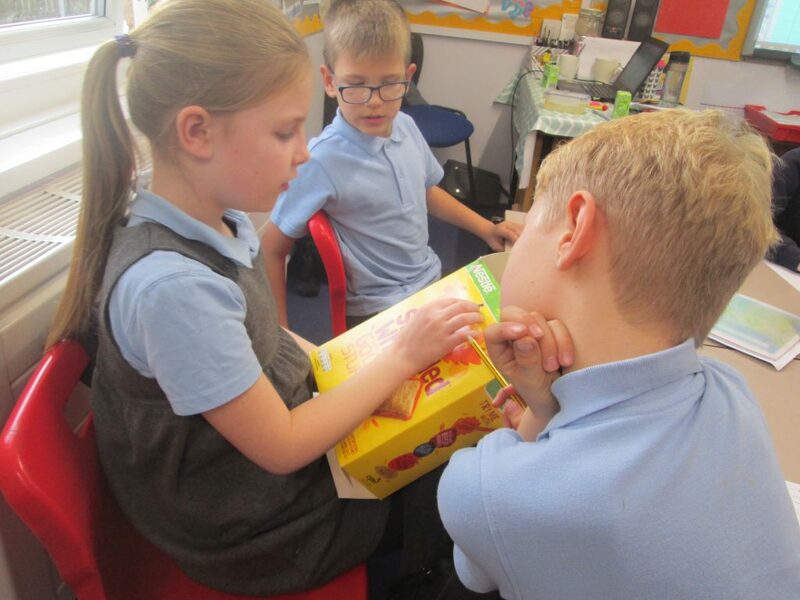 We found out why our bodies need different foods and how they help us. 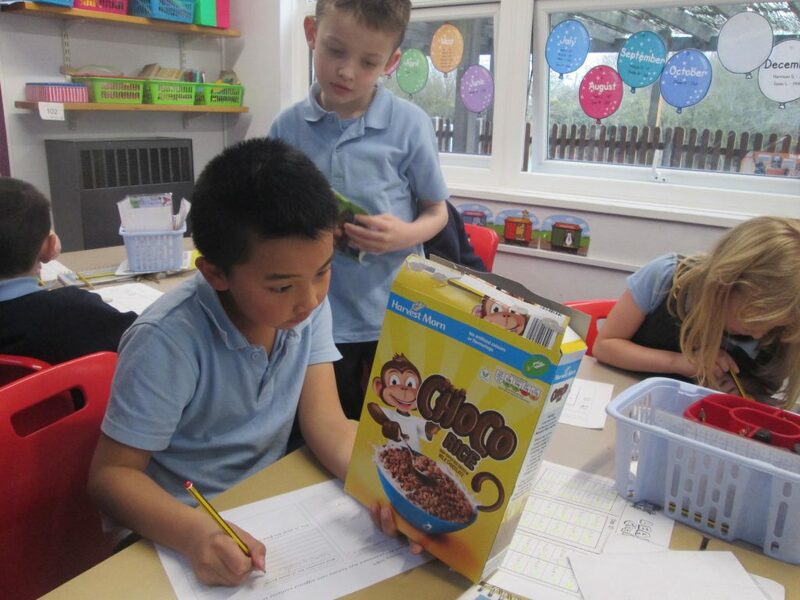 We have also been thinking about the kinds of foods we should be eating more of by looking at the traffic lights and food labels on our favourite foods! 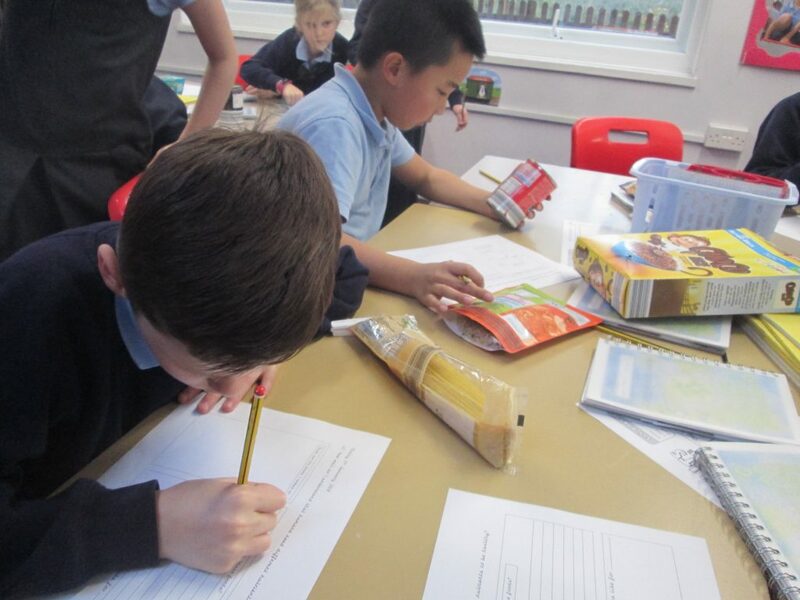 Previous PostPrevious Year 3’s Healthy Pizzas!